Former Trump campaign chairman Paul Manafort has retroactively filed forms with the Department of Justice disclosing his work as a foreign agent for a Ukrainian political party, per The Washington Post. 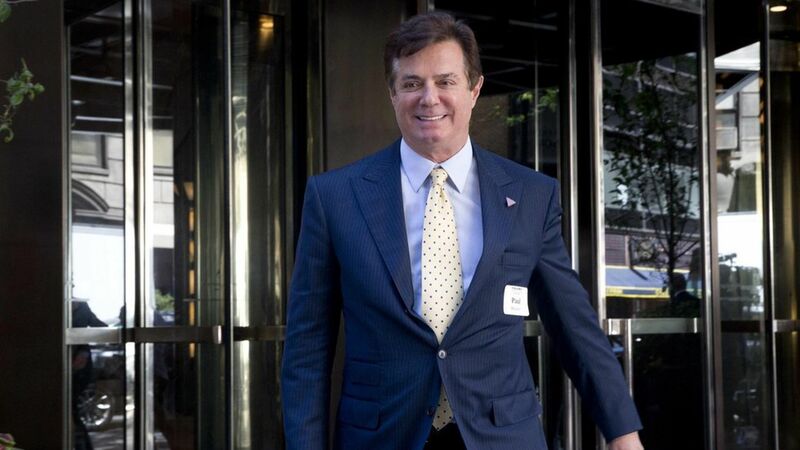 Manafort's consulting firm disclosed that it had received $17.1 million between 2012 and 2014 for its work for the Party of Regions, then led by exiled, pro-Russia former Ukrainian President Viktor Yanukovych. Why it matters: Manafort didn't break any laws by filing his disclosure form retroactively — that would require clear intent, and his spokesman told the Post that the form's preparation started last September — but Manafort's work for foreign clients is already under scrutiny amid the ongoing Russia investigations.